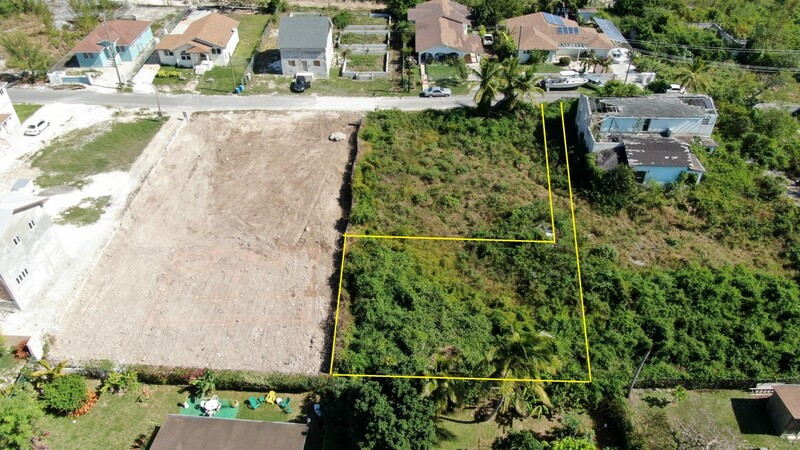 Build your dream home on this 11,957 sq. 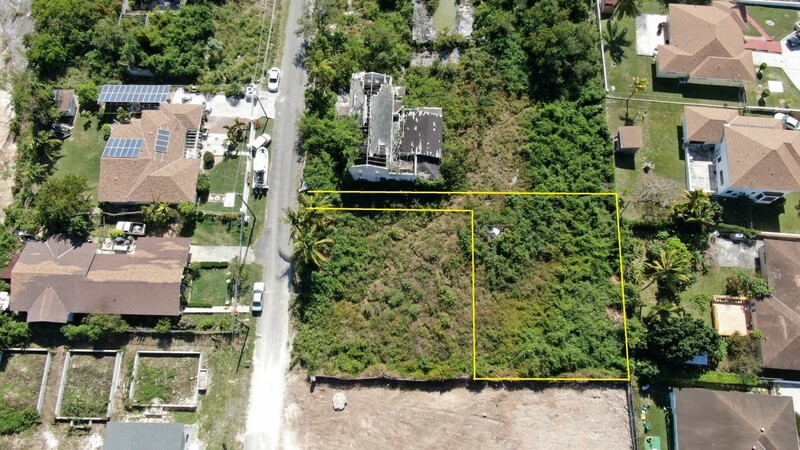 ft. single family lot located just off West Bay Street in the established residential community of Tropical Gardens. 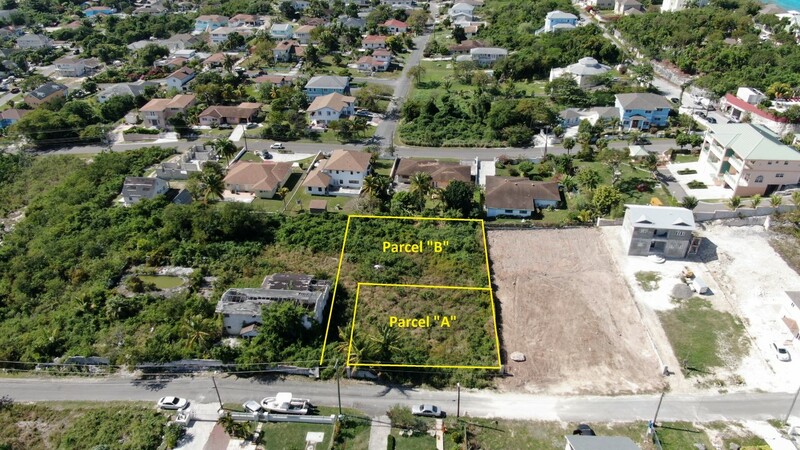 Enjoy quiet, relaxing surroundings and the convenience of living just minutes from some of Nassau’s most popular beaches, attractions, shopping centers, schools, and airport. Public transportation is nearby. 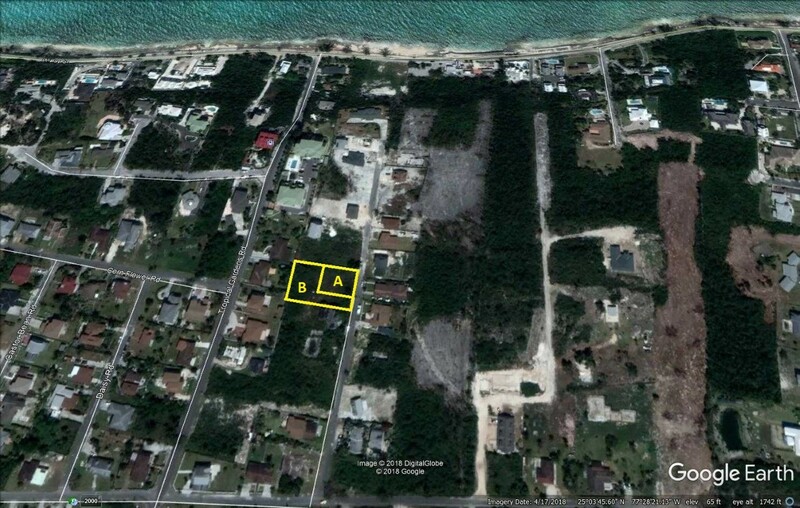 All infrastructure including water, electricity, cable, and telephone services are in place. 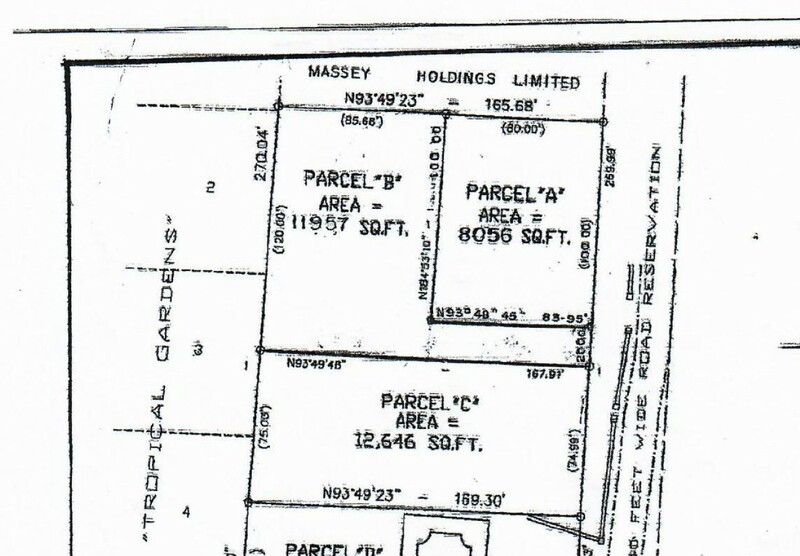 Parcel B can be purchased separately or with Parcel A which is listed for $90,000. 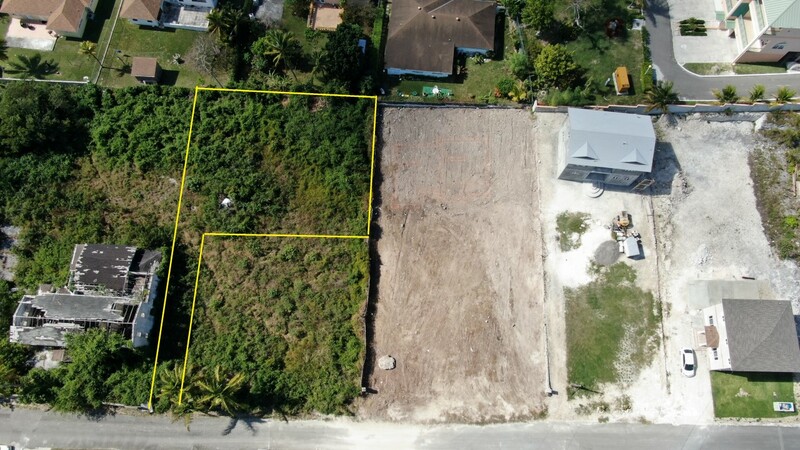 Lot Size: 11,957 sq. ft.